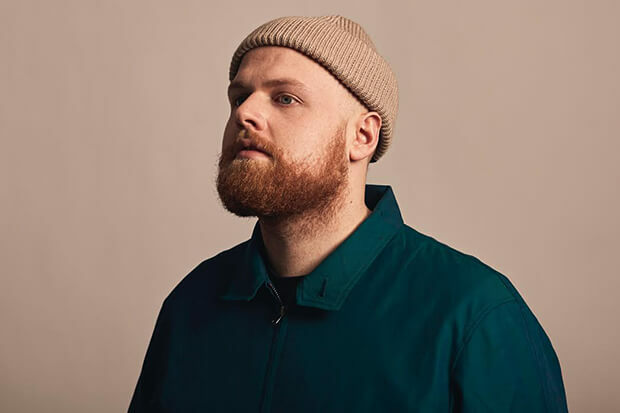 Tom Walker Rolls Out A New Video For "Leave A Light On"
Your guide to New Music Friday featuring gems from Bishop Briggs and Tom Walker. Produced by Steve Mac (Ed Sheeran’s “Shape Of You” and Liam Payne’s “Strip That Down”), “Leave A Light On” has been a smash hit in Europe — topping the charts in France and cracking the top 10 in Germany, Italy and Switzerland. The 26-year-old is hoping to repeat that success in North America and he’s off to a flying start. The moody, yet empowering track is already top 20 at AC radio and will go for pop radio adds on April 30. Watch the 2018 video up top and compare it with the original below. Do you prefer this video? Let us know below, or by hitting us up on Facebook and Twitter!